Herbs can be safe, effective, and inexpensive alternatives to synthetic pharmaceutical drugs. They can also be deadly. In BEN, farmers along tributaries of the Danube were unknowingly grinding birthwort seeds along with wheat and making bread. Their exposure was low-dose but chronic. They were slowly poisoning themselves. In CHN, young women in Belgium who attended a "slimming" clinic received acute doses of Aristolochia in the Chinese herbs they took as therapy. "An important message for Americans is that Congress is inviting similar problems in our country by not holding dietary supplements — which includes herbs — to reasonable standards of safety and efficacy. 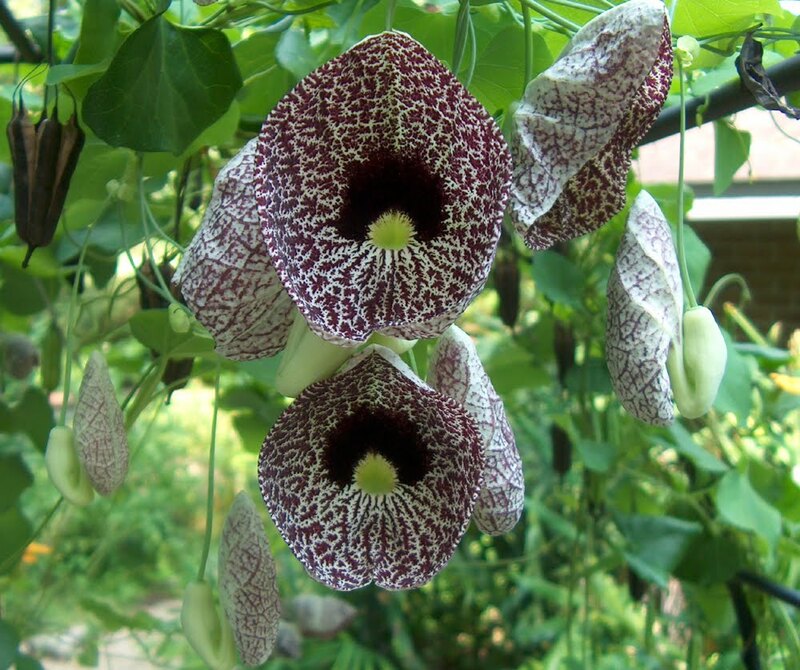 ... We simply don't know whether other herbal supplements like Aristolochia are being marketed right now." Kind of disappointed to see Nature's Gate there in the suspected column.